The Ministry of Housing and Urban Affairs instituted the Swachhata Excellence Awards to encourage Area Level Federations (ALFs) of Self Help Groups (SHGs) formed under DAY-NULM (National Urban Livelihoods Mission), for their initiatives to make their communities Swachh and help their cities achieve the outcomes of Swachha Bharat Mission – Urban (SBM-U). The Raigarh Municipal Corporation of Chhattisgarh won the “Swachhata Excellence Awards 2019” while Greater Hyderabad Municipal Corporation won the first prize for the Million Plus Cities. On 15th February 2019, US President Donald Trump declared a national emergency to fund the US-Mexico border without congressional approval. The Democrats have described this move as unconstitutional and have vowed to challenge it. Earlier, the US President had promised to construct a wall along the USA-Mexico border to stop illegal migration and this proposal was rejected by the US Congress, leading to a partial government shutdown. However, a compromise bill was passed that provided $1.4 billion for 90 kms across the border. With the declaration of emergency, Trump would be able to divert money from elsewhere from the federal budget, that includes funds for the U.S. military. Infosys launched the InfyTQ app to offer experiences of learning and engagement for students pursuing engineering. InfyTQ is an online free platform that will encourage holistic development by imparting skills that will help them become industry ready. Exercise VAYU SHAKTI-2019, a mega exercise, involving 140 fighter jets and attack helicopters in a demonstration of firepower was held on the Pakistani border at Pokhran, Rajasthan. For the first time, the Advanced Light Helicopter (ALH) and Akash (surface-to-air missile) were deployed in a military exercise. 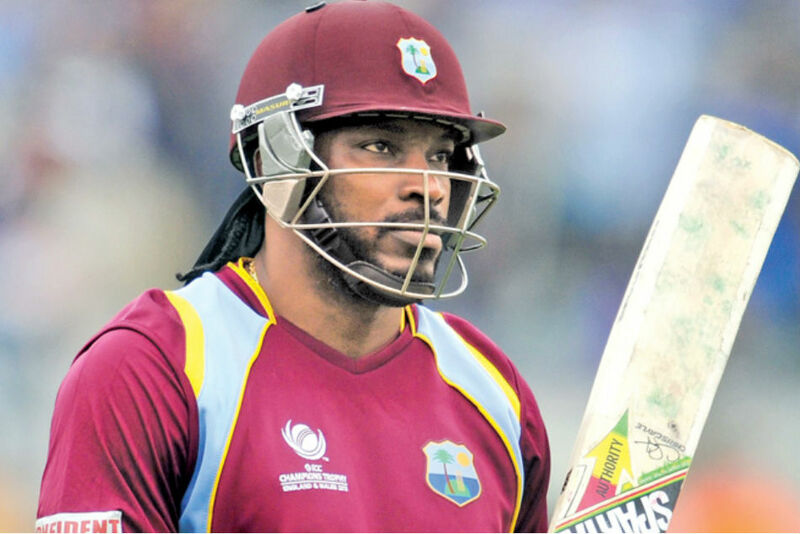 West Indies batsman Chris Gayle announced his retirement from the ODI format after the 2019 World Cup. He is the only West Indian player to score a double ton and the first to score at a World Cup. With the withdrawal of the MFN status to Pakistan, India has increased its customs duties on all imports from Pakistan to 200%. The prices of Pakistani goods would drastically increase in India and exporting would become unfeasible. Elise Mertens from Belgium won the Qatar Open after beating top seed Simona Halep of Romania at the finals held in Doha. In the Men’s Singles, R. Bautista Agut of Spain defeated T. Berdych of Czechoslovakia. The Eco-Circuit: Pathanamthitta-Gavi-Vagamon-Thekkady project was inaugurated at Vagamon, Kerala by the Union Tourism Minister K.J. Alphons as part of the Swadesh Darshan Scheme. The project is built at a cost of Rs. 76.55 crores and has been developed as a 150 km circuit that includes eco adventure parks, eco log huts, walking trails, etc. 1. The Municipal Corporation of which city won the first prize for the Million Plus Cities? 2. Which company launched InfyTQ app to offer experiences of learning and engagement for students pursuing engineering? 3. Name the surface-to-air missile that was deployed for the first time in the VAYU-SHAKTI 2019. 4. To which cricket team does Chris Gayle belong? 6. To which country does Qatar Open's finalist Simona Halep belong? 7. In which state is the Eco-Circuit: Pathanamthitta-Gavi-Vagamon-Thekkady project located?